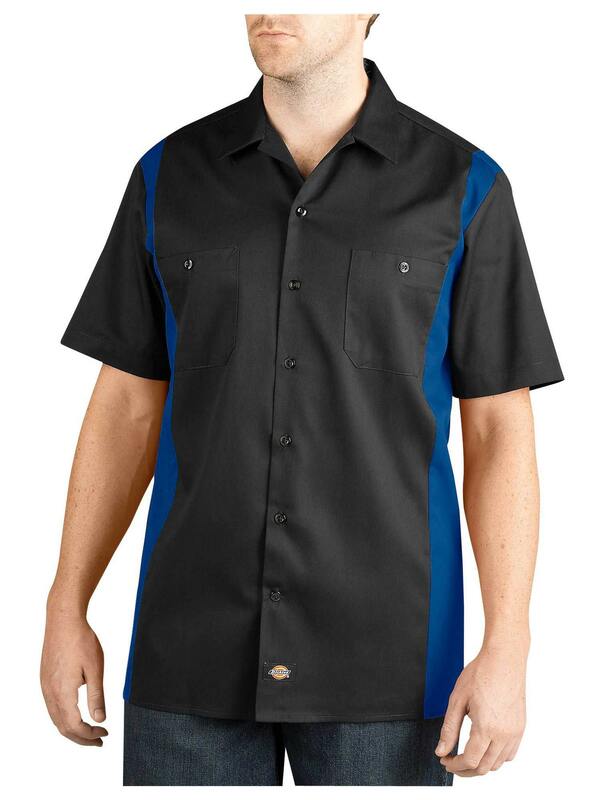 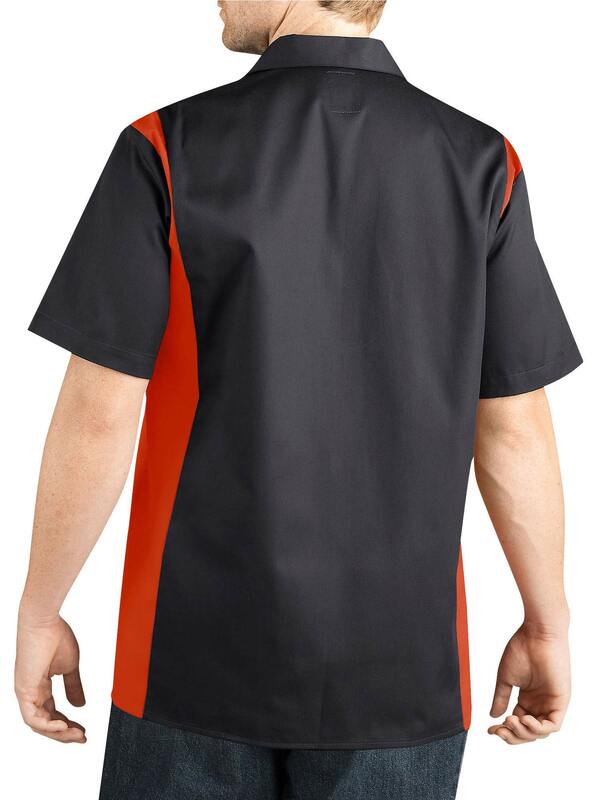 This tough, yet comfortable work shirt is designed to fit close to the body with a comfortable and classic cut, while still providing plenty of room for movement. The sturdy poly/cotton twill work cloth fabric will help you stay clean with an easy-care, stain release finish that prevents stains from setting in, and moisture wicking properties to keep you dry when you’re hard at work. 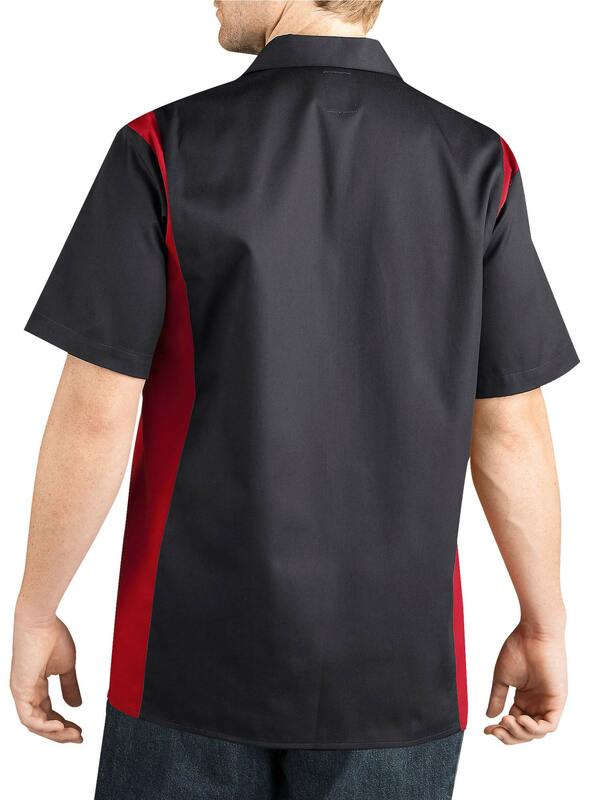 For added utility, two chest pockets provide storage for anything you’ll need on the job. This shirt is built to last.